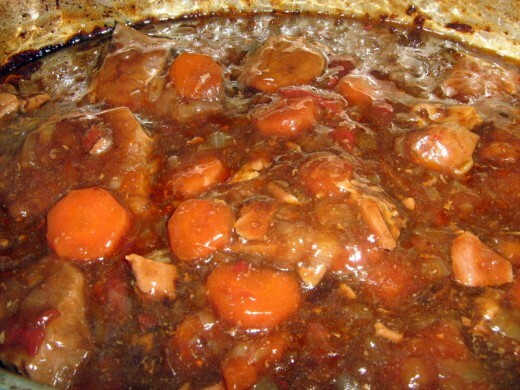 Homemade beef stew with carrots and onions is one of my favorite dinner recipes. 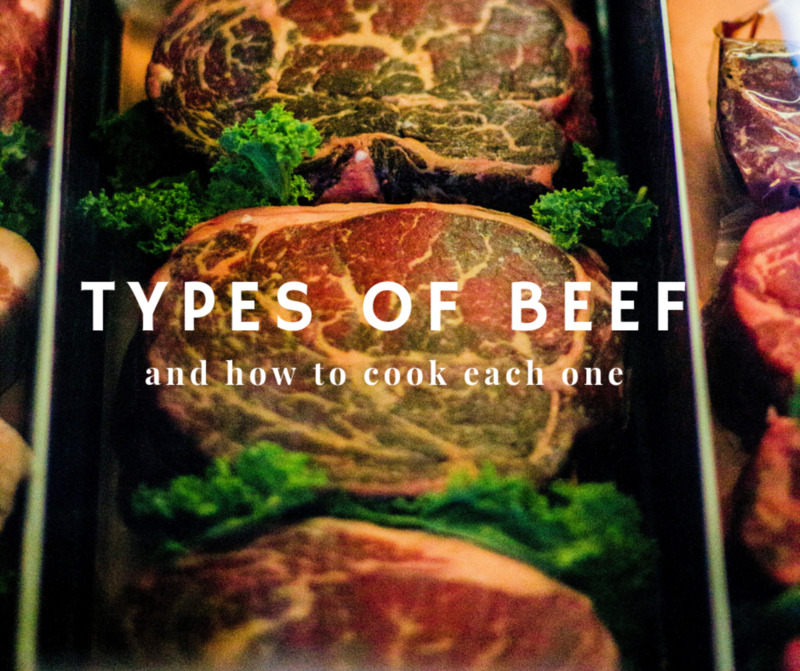 There is a step-by-step guide so that you can cook this recipe from scratch. I also explain how to thicken the stew with gravy safely. 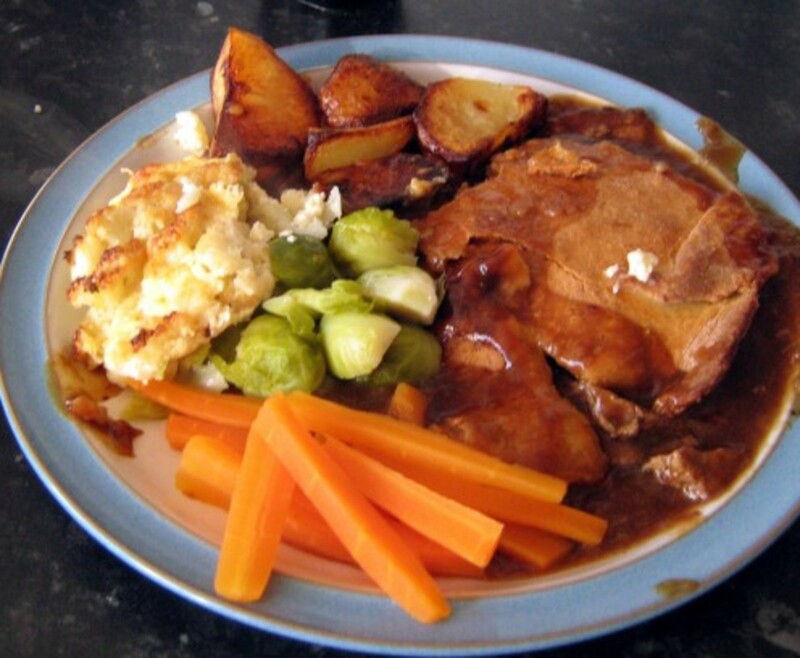 Here in Ireland, we call this dinner dish braised steak. Cut up the onions into medium slices. 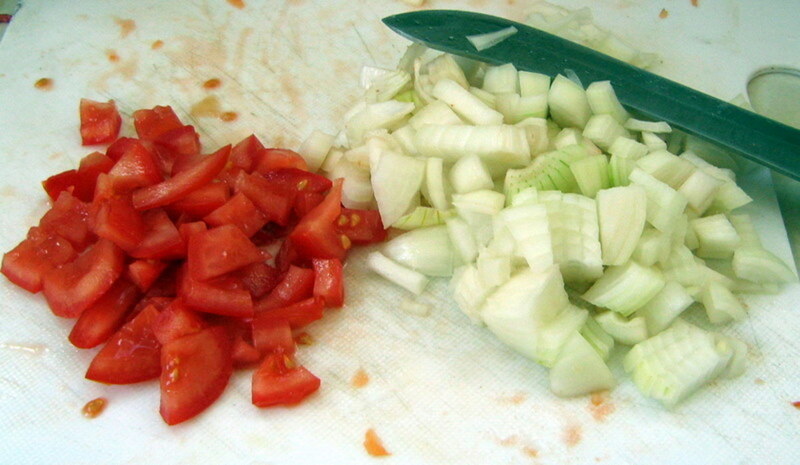 Cut up the tomatoes into medium pieces. Cut up the carrots into large round shapes. 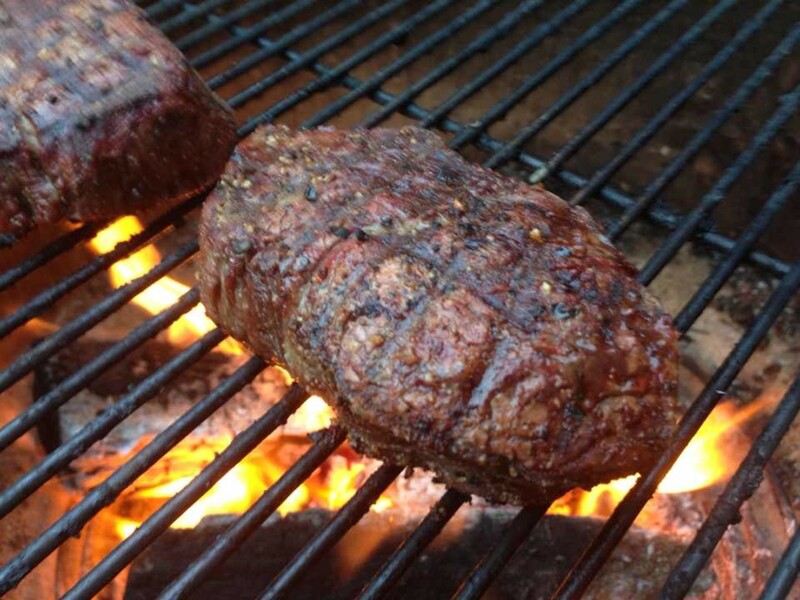 Wash the round steak under the tap. Cut up the round steak in to portions. Put these into the bottom of the cooking dish. Add the cooking oil and onions to a pot. Cook for approx. thirty seconds until the onions are brown. Add the carrots, tomatoes, and tomato puree. 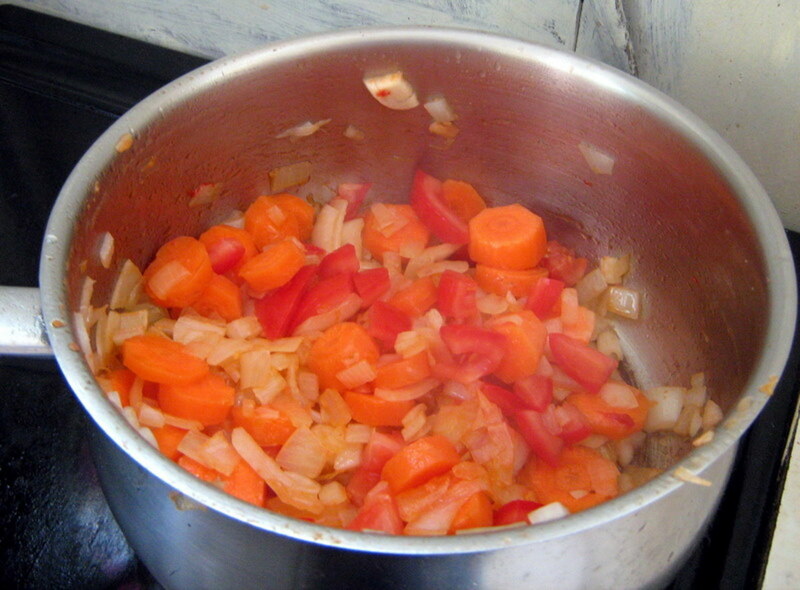 Mix in these vegetables on the cooker for three minutes. By putting in the carrots and heating them, it gives them a harder shell. They taste better in the stew because of this. 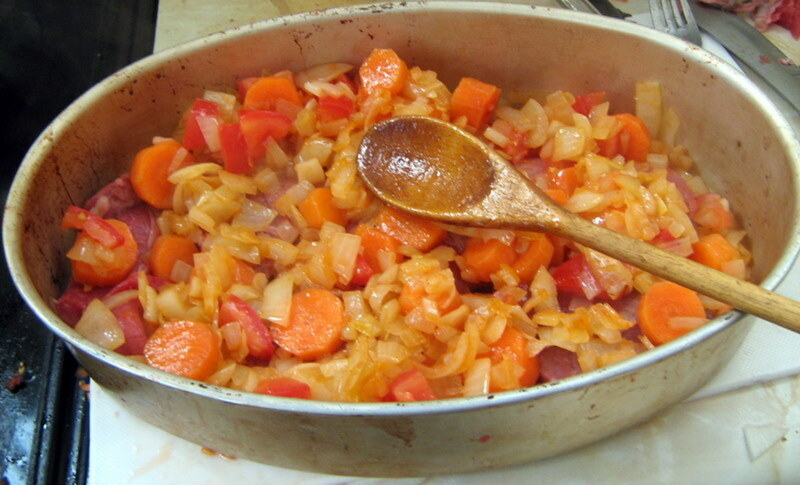 Remove the vegetables from the cooker and add on top of the meat and spread evenly. Cover the cooking dish with a lid and place in the oven. If you do not have a lid then use tin foil. 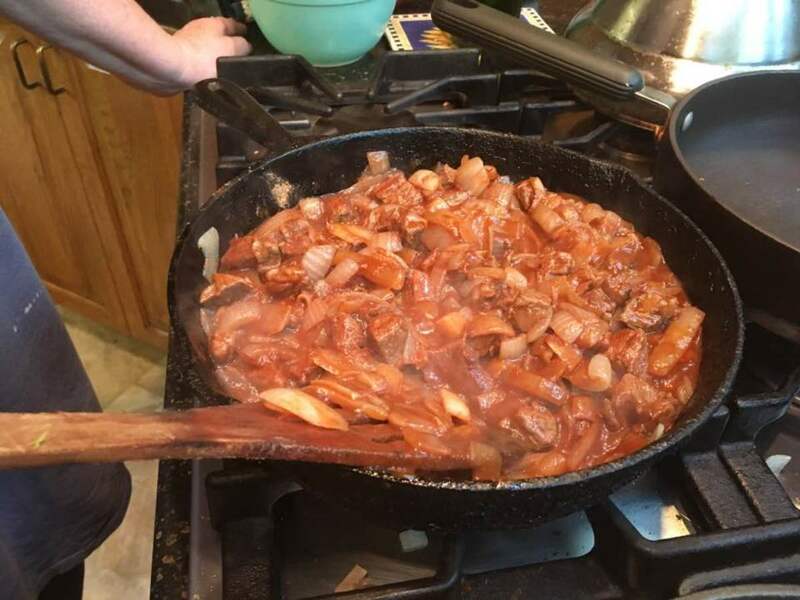 Cook for one and a half hours at 325 – 350 degrees F.
Remove the stew from cooker. Add some extra boiled water to the stew. 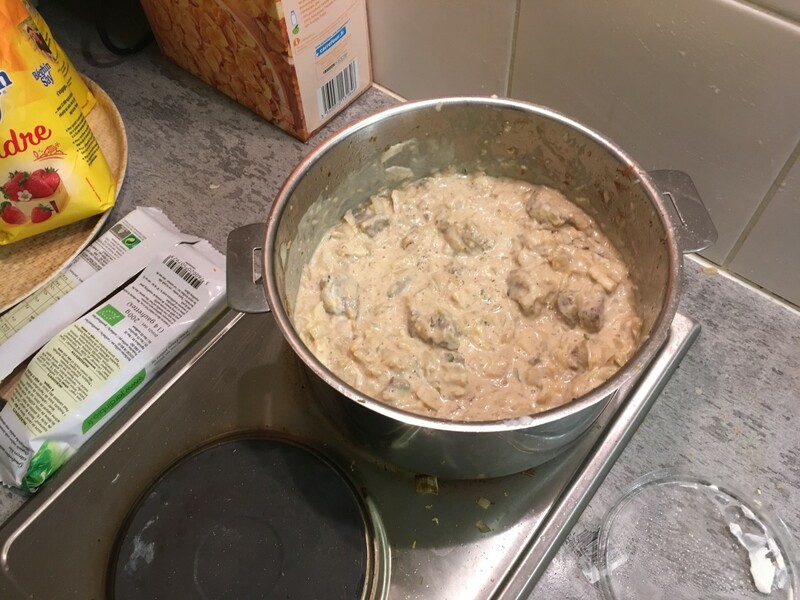 Make up the gravy and stir this into the dish slowly until mixed in evenly. Place the dish back in to the oven for a further thirty minutes. 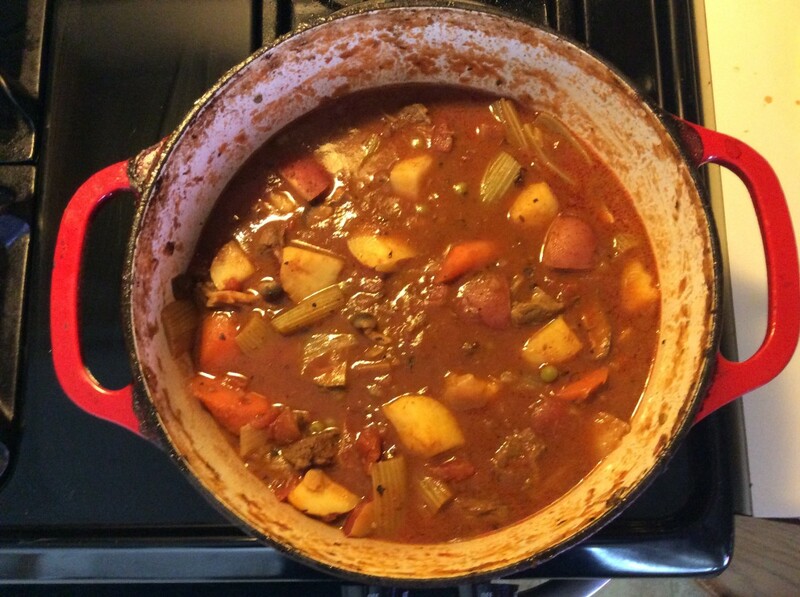 Beef stew or casserole as some call it is a great meal to have when you have a few people over for dinner. This looks so good! I can almost smell it from looking at that last photo! Thanks for this good sounding recipe. I also like cooking from scratch. Up and useful votes. 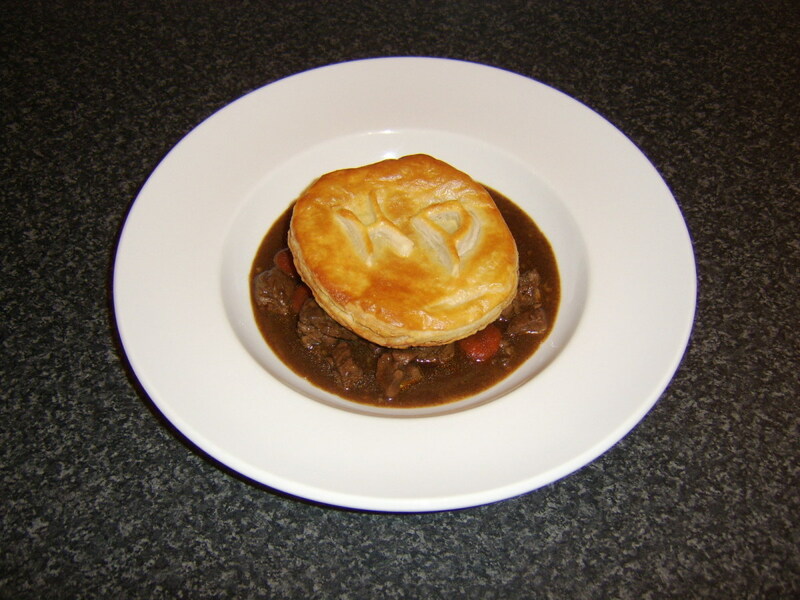 The beef does go a long way with this recipe because the stew is full of flavour with the carrots, onions and gravy. I'm am just loving your recipes on saving money while cooking delicious meals. This looks like a worthy addition. Voting this Up and Useful. SHARED. It does taste as good as it looks Fiddleman and is quite easy to make. Great recipe and I know this must really be good. 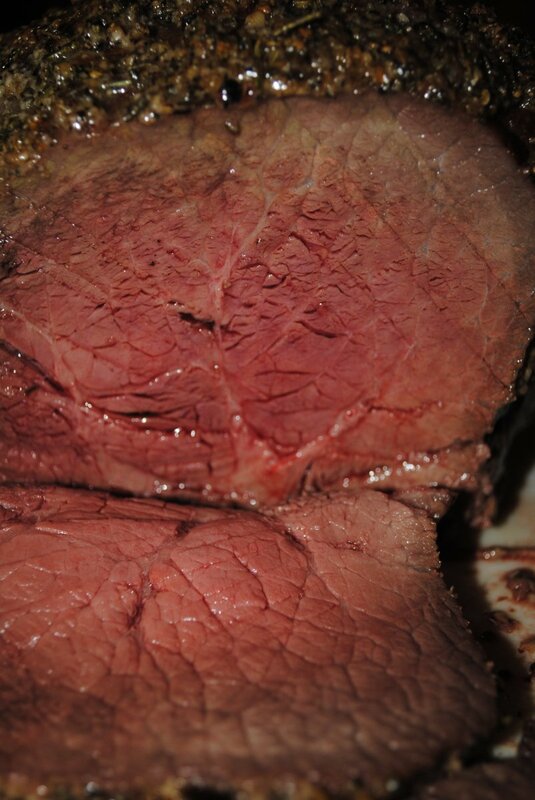 Beef Stew is one of my favorite dishes. Always lovely with mashed potatoes and cabbage. Great stew but just add a bit of Worcestershire sauce or similar to give it a bit of extra zing. And the next day add curry.